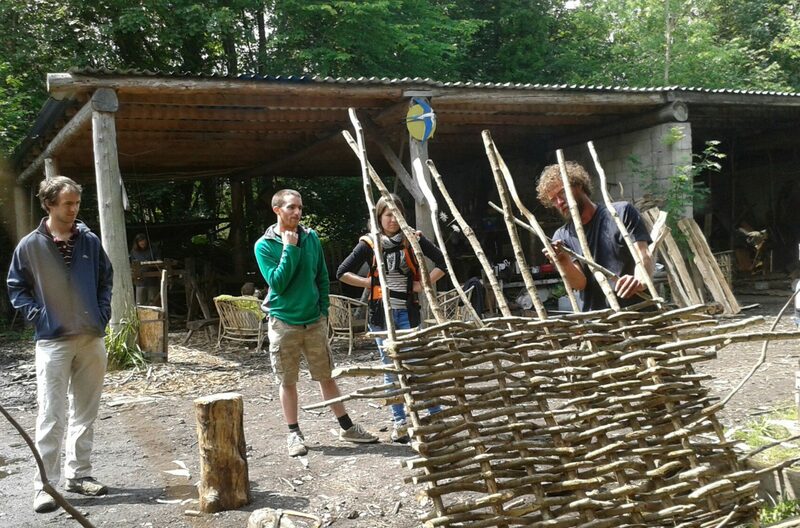 The coppice co-op’s first blog post! First post! Hello and welcome to our new blog. Please feel free to call and/email if there is anything at all we can help you with. 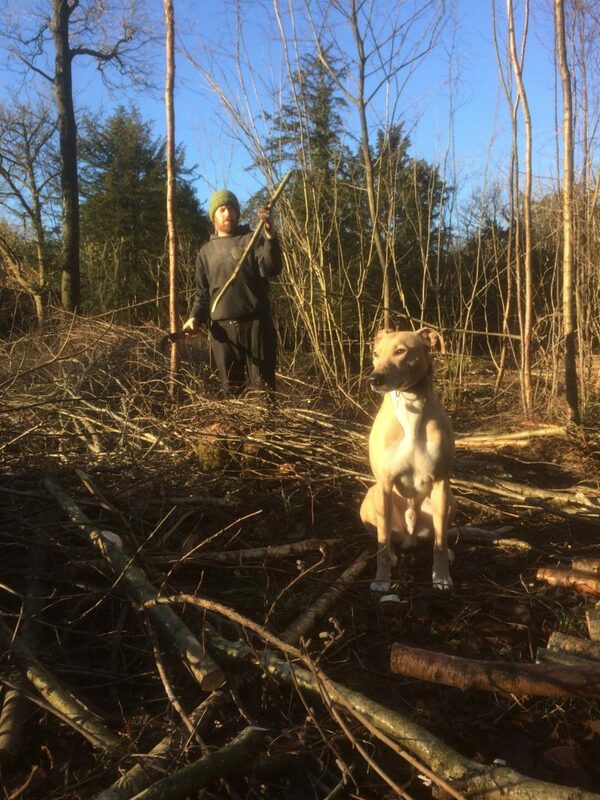 Here’s a picture of two of our members, James and Eli (unofficial supervisor), coppicing in one of our coupes at Gaitbarrows nature reserve Silverdale.